Riverwalk 2017: Participant applications still welcome! 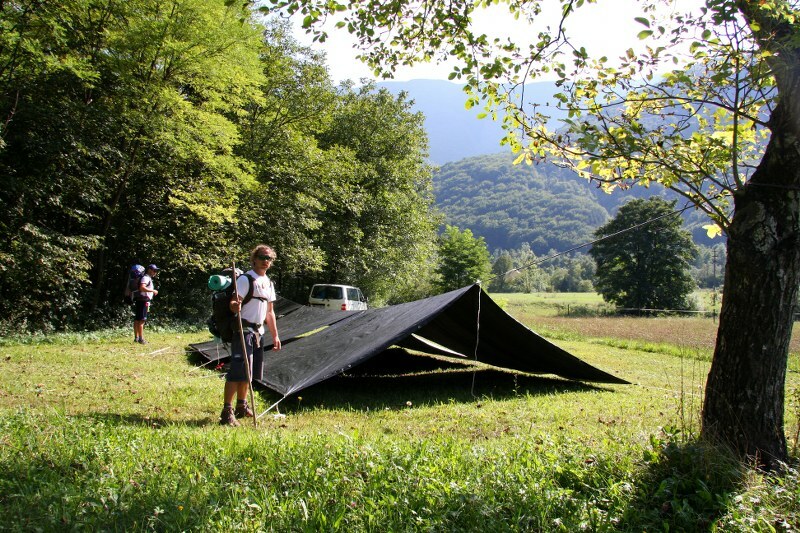 Let´s fill up the tarps! We are extending the registration period until May 31, 2017!! What? Join 20 young adults (15-30 years old) from Austria, Switzerland and Germany as we discover the Inn by hiking, cycling and rafting more than 500 km from the source of the river to the confluence with the Danube. Why? The goal of this year’s walk is to discover, protect and raise awareness of the importance of large, “living” rivers such as the Inn and explore local initiatives for renaturation and eco-friendly uses! Please NOTE: each country has a limited number of spaces…7 people! Riverwalk 2017: Search for young filmmaker is on! Riverwalk 2017 – The Movie! We are looking for a young, motivated filmmaker to join the journey and capture it on film!!! Are you a film student, a passionate filmmaker, and have experience making films? Would you like to join the Riverwalk team and produce an exciting documentary about it? If your answer is “Yes”, then, please take a look here and get in contact with Martin Huber (Mail: martin.huber.austria@gmail.com)!